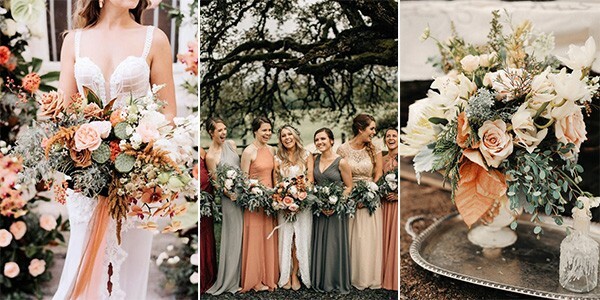 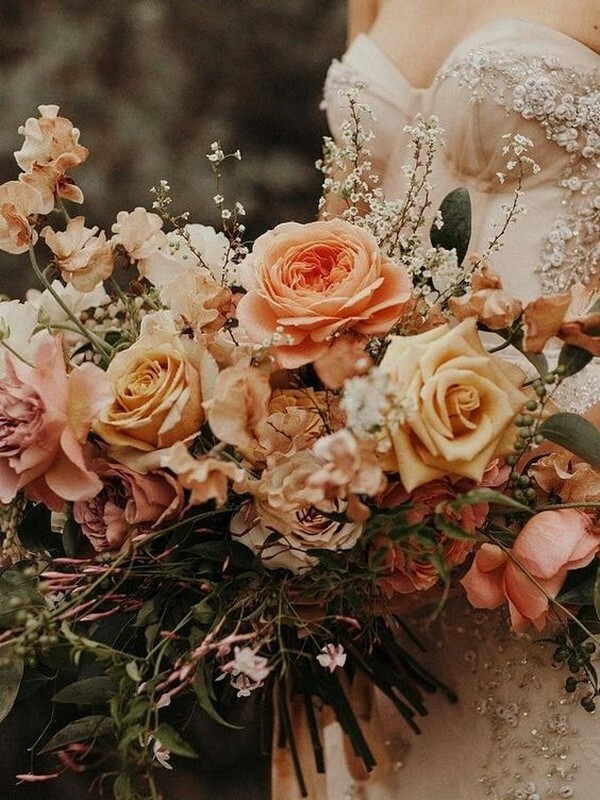 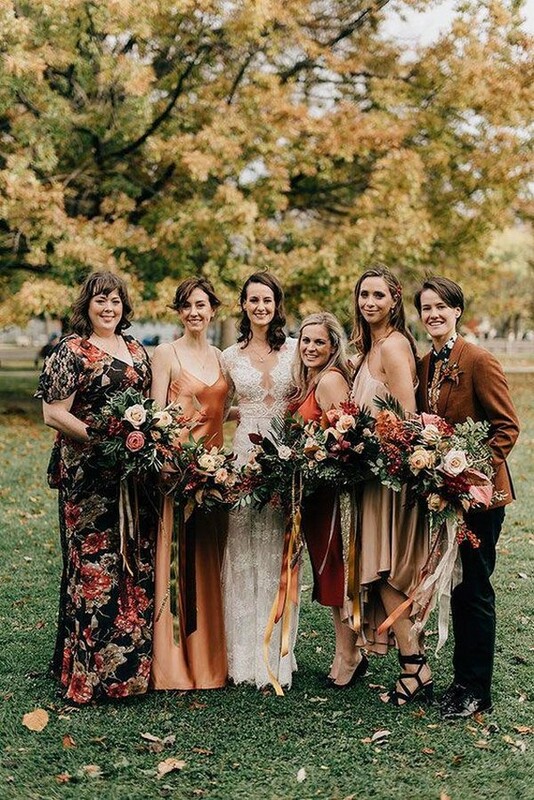 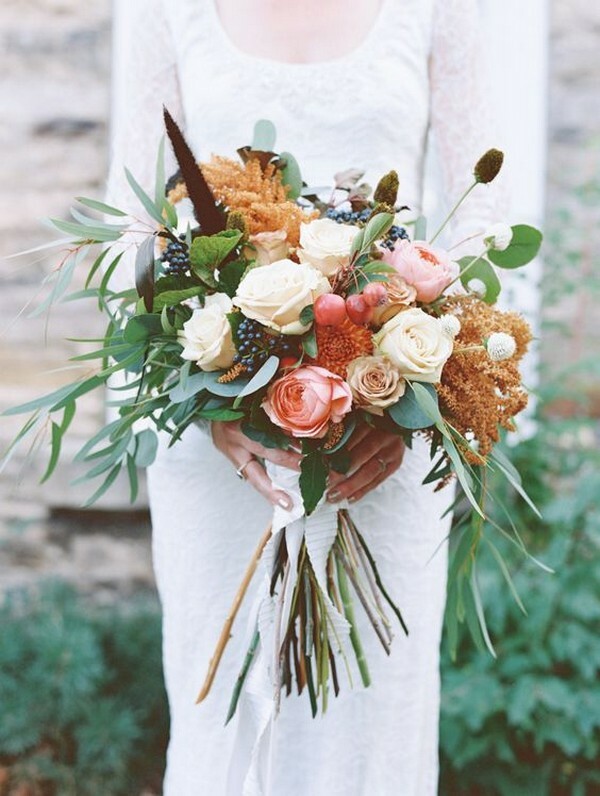 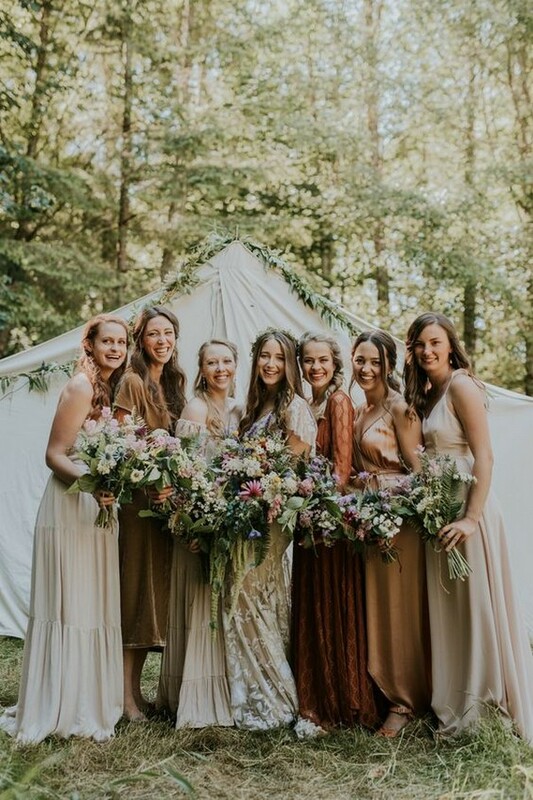 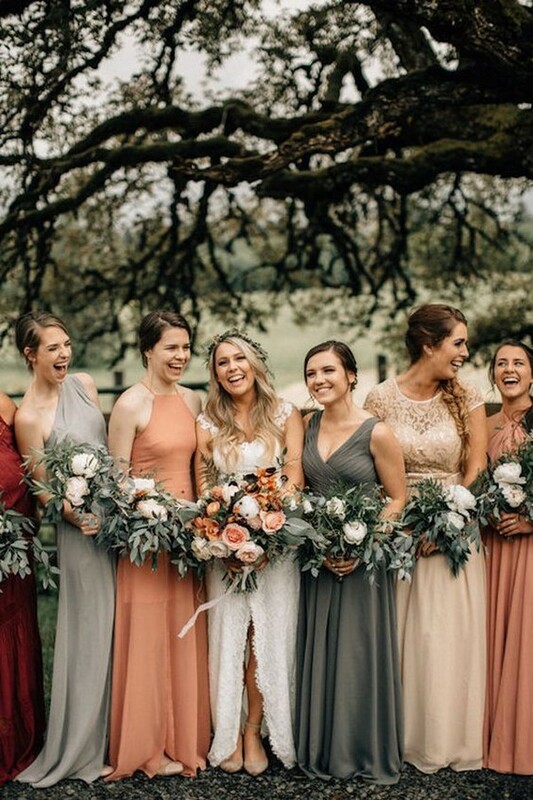 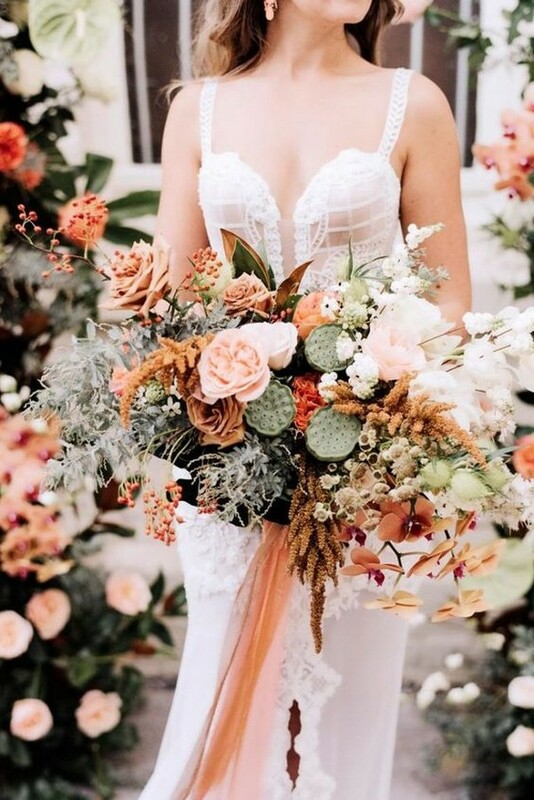 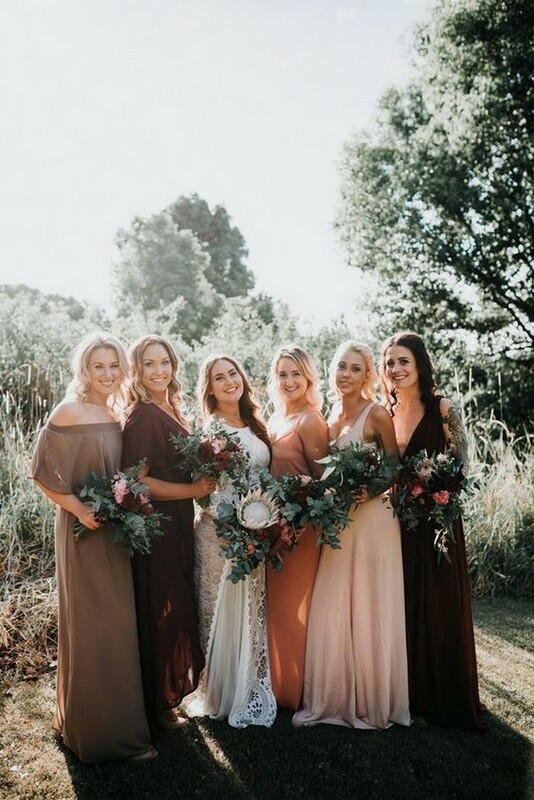 As I wrote before about wedding color trends 2019, we’ll see more bright colors next year, including sunset orange. 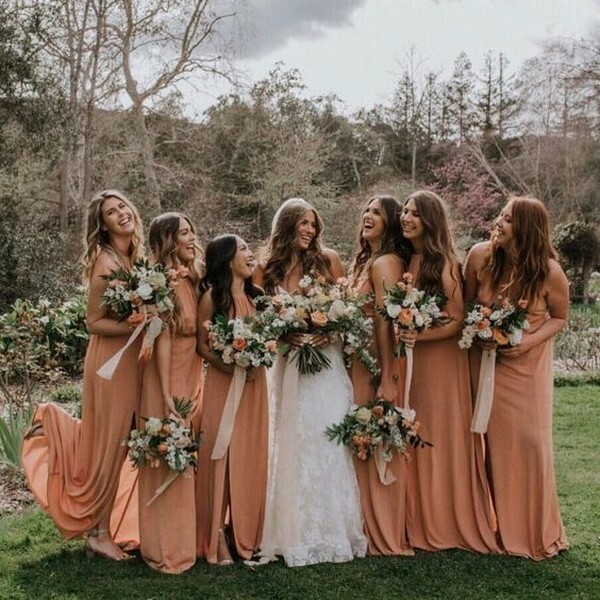 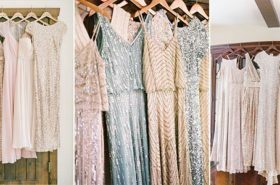 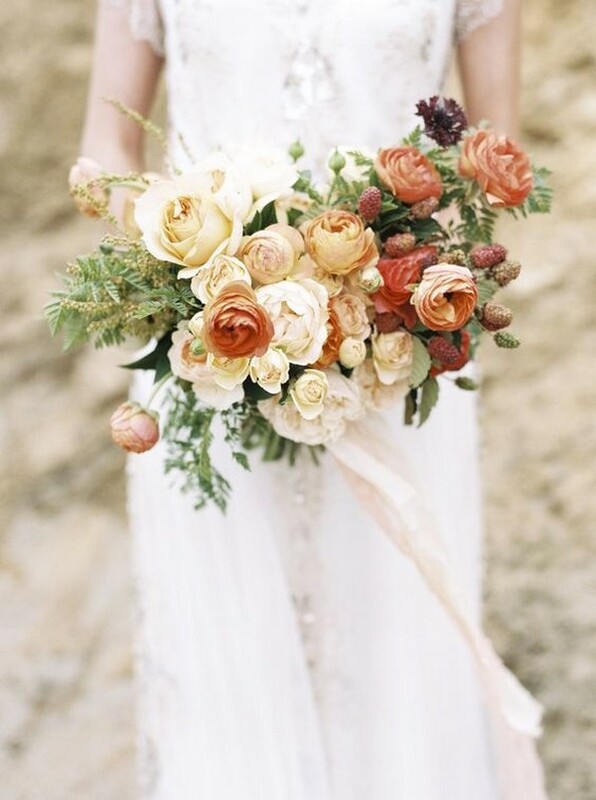 So today I’ll share some gorgeous wedding ideas cooperating sunset orange color, including bridesmaid dresses, wedding bouquets and decorations. 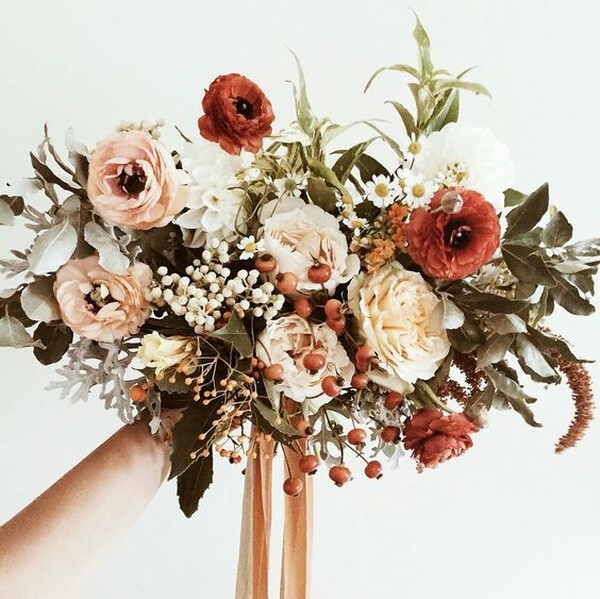 If you’re a fan of this warm orange color, don’t miss the following ideas and get inspired.